Portable Fuel Tank | Equipment Source Inc. 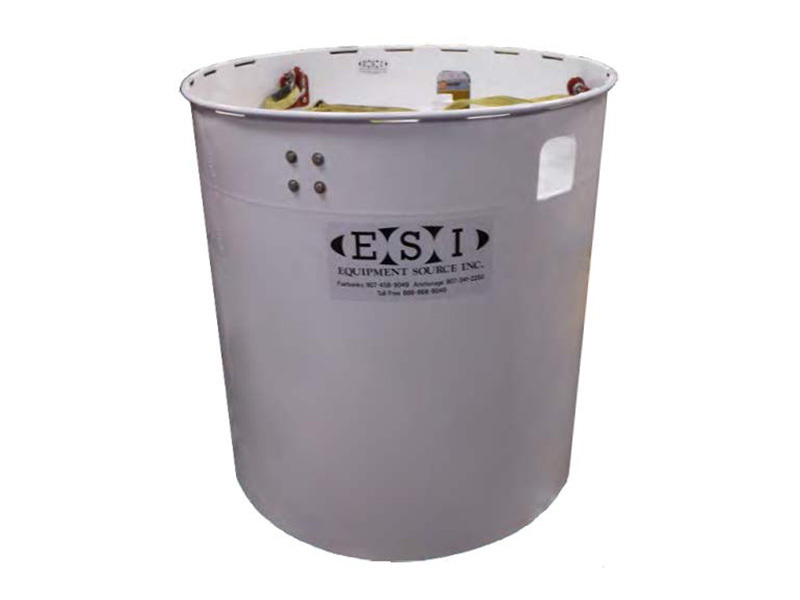 These helicopter portable cylindrical fuel tanks are great for remote mineral exploration, drillers, camps, and helicopter operations. Powder coated finish and double wall aluminum construction allow for lightweight durability. Designed with low center of gravity for stability on uneven ground.